In 1994, Christian Veterinary Mission (CVM) sent Dr. Gerald Mitchum and five others to Mongolia to evaluate the feasibility of establishing a long-term veterinary presence among Mongolian herdsmen and their veterinarians. One year later, in answer to God’s call, Dr. Mitchum and his wife, Frances, moved to Mongolia to begin the greatest adventure of their lives. Tend My Sheep – A Veterinarian in Mongolia is the compelling story of the Mitchum’s 25 years of faithful service to the Lord among the proud and rugged people in the land of Genghis Khan. Working through Christian Veterinary Mission, Dr. Mitchum’s teams established an indigenous veterinary organization called V.E.T. 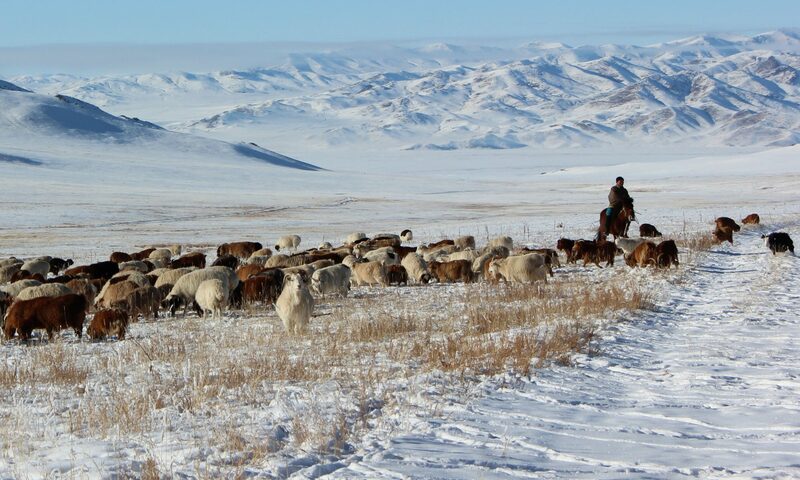 Net, provided essential veterinary and humanitarian services to the herdsmen and their families, and spread Christianity to the remotest regions of Mongolia. Dr. Mitchum’s story is filled with personal reflections, spiritual insights, and powerful Christian testimonies. From the Preface to Tend My Sheep . . . 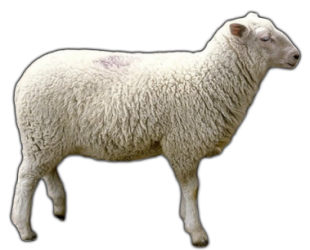 Tend My Sheep – A Veterinarian in Mongolia, is the story of God’s people reaching across the nation of Mongolia with the Gospel of Jesus Christ and of the life-changing implications that come from the power of walking with Him. In 1995, Frances and I packed a few of our belongings into suitcases and moved to Mongolia – which is literally the other side of the world. The nation had only recently opened to Westerners. Businessmen, developers and religious groups flooded into the country from all over the developed world. Frances and I were sent to Mongolia by Christian Veterinary Mission (CVM), a U.S. based organization focused on bringing a better life to thousands around the world through Christian development, outreach, and discipleship. We are sensitive to the importance of protecting the beautiful heritage of the Mongolian people as we work to help them achieve a better life for their families. We follow the lead of Jesus. Although we give the herders a helping hand with their physical needs, we know that without the change of heart that comes through the Gospel message, any influence will only be temporary.